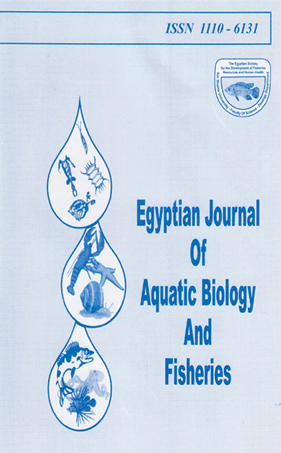 A REVIEW OF THE TREMATODE GENERA HAPLOSPLANCHNUS LOOSS, 1902 AND PROHAPLOSPLANCHNUS TANG AND LIN, 1978 WITH REDESCRIPTION OF THREE SPECIES ISOLATED FROM MULLETS IN LIBYA. Department of Zoology, Faculty of Science, Cairo University,Fayoum branch. The trematode genera Haplosplanchnus Looss, 1902 and Prohaplosplanchnus Tang and Lin, 1978 were reviewed. H.
indica Gupta and Ahmad, 1979, H. mugitis Nahhas and Cable, 1964 and P. diorchis Tang and Lin, 1978 were redescribed from Mugil capito from Libya. The three species were reported for the first time in Libya while H. mugilis and P. diorchis were reported for the first time from Mugil capito. A comparison between the previous results on 13 species of the genus Raplosplanchnus were presented.